Our courses provide training and knowledge in the areas of nuclear fuel, structural materials and coolant chemistry. The course material is online based and can be accessed at times convenient for practicing engineers and managers. All of our currently available courses have selected content you can access completely free of charge such as lectures, reading materials and much more. 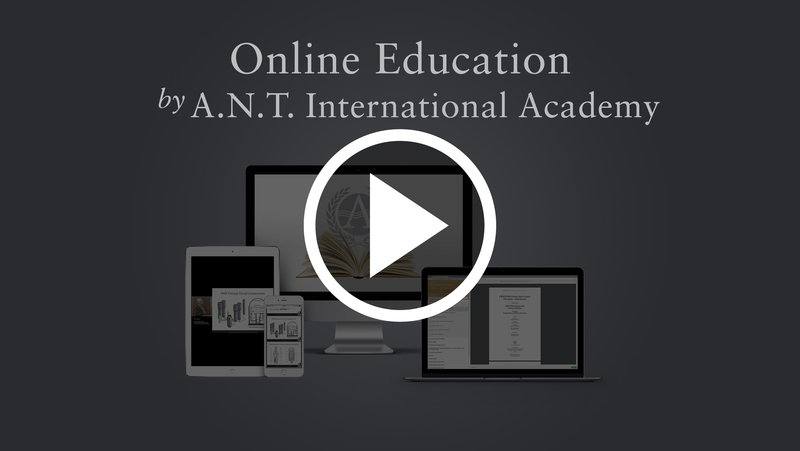 Simply go to the Online Education webpage by clicking the button below. Select the course you would like to try out. Once the page loads, click on the “Free Trial” button and sign up! 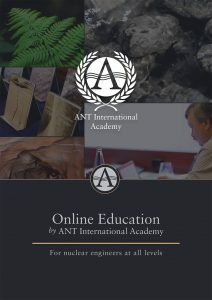 ANT International Academy provides a variety of individual courses in the areas of Fuel Material, Structural Material Degradation and Coolant Chemistry & Corrosion. 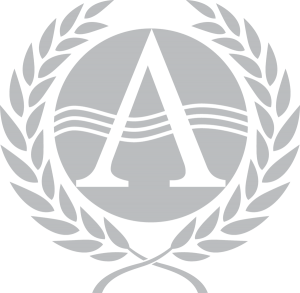 There are four levels of depth: The Basic courses involve watching lectures, while the Intermediate, In-depth and Expert courses require both watching lectures and reading technical reports. 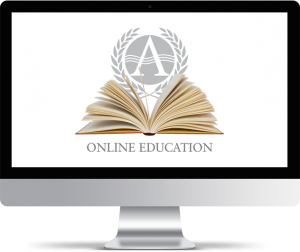 To finish the course, and to be able to proceed to the next part of the more advanced courses, online-tests need to be completed to show an understanding of the current material. The course material can be accessed at times convenient for practicing engineers and managers. All students receive a certificate upon course completion. For Managers and Engineers with no nuclear experience. For Engineers with nuclear experience and Technical Managers.